Cassius Casas hopes to turn back time and a mix of young and fellow veteran rivals he had bested the last time out as he seeks a second straight championship and third overall in The Country Club Invitational unfolding Thursday at the TCC course in Laguna. 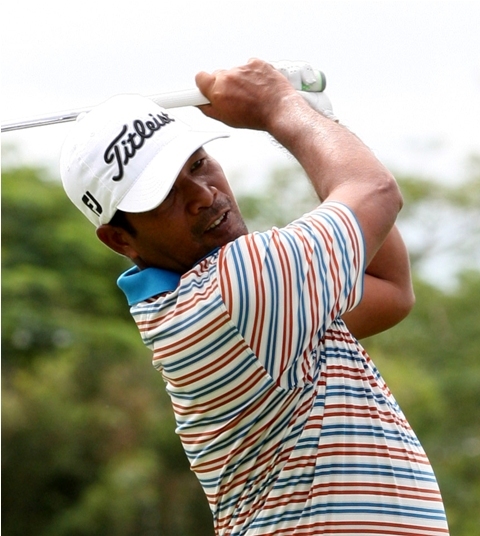 Three years after edging Tony Lascuña in a thrilling finale to win by one in 2014, Casas believes he still has what it takes to win in this kind of top-level championship which features an elite cast – the top 30 players in last year’s Order of Merit of the ICTSI Philippine Golf Tour and the event’s former winners. “I think I’m still good for five more wins,” said Casas, still hungry for title at 49. 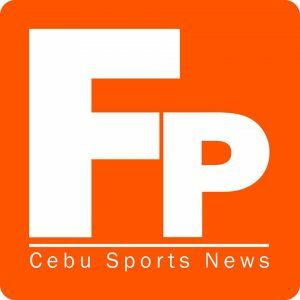 That hunger should serve as an impetus for the former Philippine Open champion to outdo himself and the rest of the stellar field as he slugs it out with the country’s aces, including reigning OOM champion Lascuña, young Miguel Tabuena and former three-time champions Angelo Que and Juvic Pagunsan. “I know it will be tough with all these players around. But I’m in shape and feel good about my chances,” said the inaugural champion and last winner of what has long been regarded as the country’s premier golf championship outside of the Philippine Open. The TCC Invitational, put up by ICTSI boss Ricky Razon in 2003 to honor the memory of his father and ICTSI founder Don Pocholo, himself an avid golfer, was shelved the last two years to give way to the renovation of the exclusive Tom Weiskoph-designed course. That should make the par-72 layout more daunting and the battle for the top P1.5 million purse doubly interesting with former winners Frankie Miñoza and Artemio Murakami also in the title hunt in the event organized by Pilipinas Golf Tournaments, Inc.
Que and Pagunsan are actually chasing their fourth TCC crown but they will be in for a tough challenge against a select field of local players who finished among the top 30 in last year’s OOM ranking. Que won in 2007, 2010-11 while Pagunsan ruled in 2006, 2008 and 2012. Murakami topped the 2009 edition while Miñoza foiled Pagunsan to capture the 2013 diadem. Others seeing action are Clyde Mondilla, Jay Bayron, Elmer Salvador, Zanieboy Gialon, Orlan Sumcad, Jhonnel Ababa, Jobim Carlos, Jerson Balasabas, Joenard Rates, Rene Menor, Marvin Dumandan, Michael Bibat, Mars Pucay, Charles Hong, Rufino Bayron, Justin Quiban, Mhark Fernnado, Arnold Villacencio, Albin Engino, Randy Garalde, Erwin Arcillas, Rolando Marabe Jr. The upcoming event also serves as the kick-off leg of this year’s ICTSI PGT with another 15-stage circuit on tap at the country’s various championship courses. That includes five Asian Development Tour events as the country’s premier circuit, organized by Pilipinas Golf Tournaments, Inc., continues to lure the leading and rising players from the region and elsewhere. Though the TCC Invitational is not included in the annual ICTSI circuit, it remains the most-awaited of all tournaments among the local pros for its prestige and prize money.